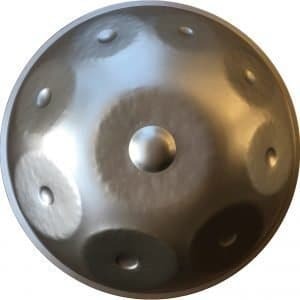 Hello friends and welcome to the Handpan Guru Shop! 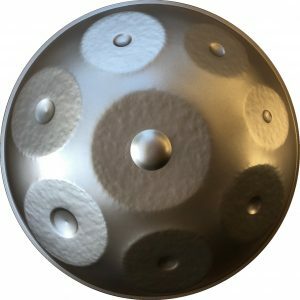 If you're looking to buy a Handpan, check out our hand made options below. Delivery is free and we deliver worldwide - to your door! 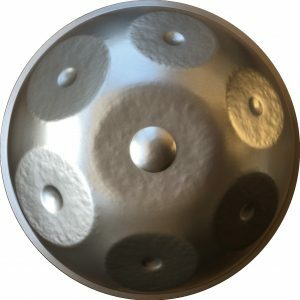 All of our Handpans are highly resonant and come with a backpack style carry bag to both protect your instrument and make it easy to transport. Free worldwide delivery to your door via TNT, UPS and FedEx. 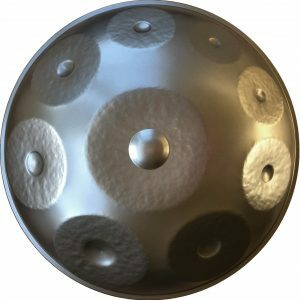 Returns are accepted within 7 days of the instrument being delivered. 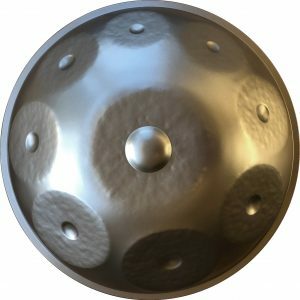 Pay for your instrument via PayPal, Credit or Debit Card. An account with PayPal is not required.